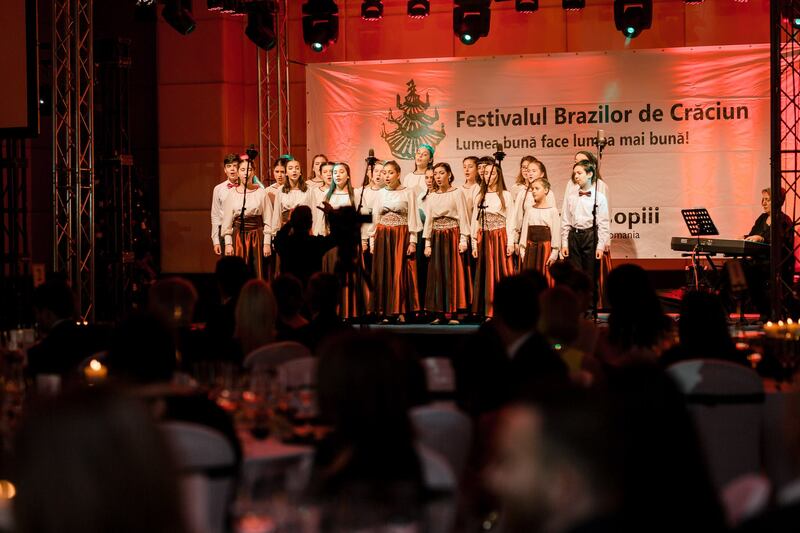 Building on our tradition of investing in education projects, at the end of this year Fortech became Platinum Partner at one of the biggest charity events in Romania – “The Christmas Tree Festival”, organized by the “Save the Children Romania” Organization. Its mission is to support the education of the children in economically disadvantaged circumstances. Running for 17 editions now, the “The Christmas Tree Festival”, organized by the Save the Children Romania organization, represents a cornerstone event that gathers yearly some of the most influent Romanian companies, entrepreneurs, personalities and media in a context that facilitate funds raising for children’s right to education. 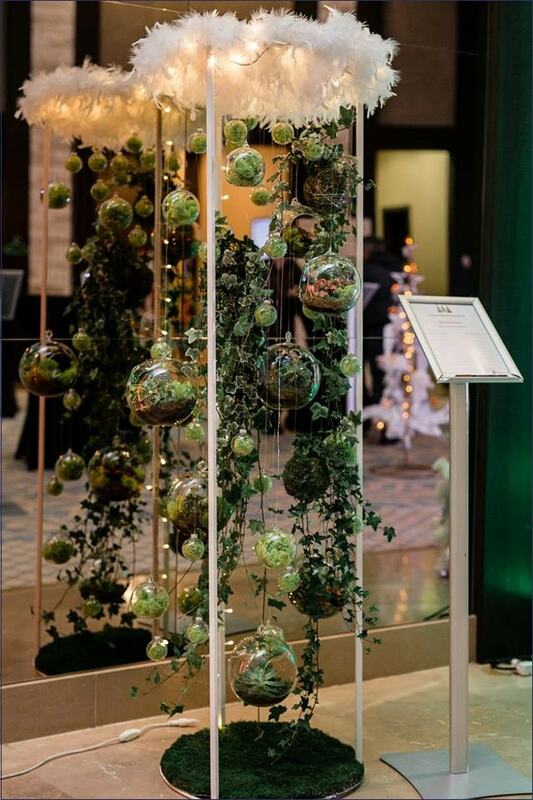 The event is organized as a Christmas tree auction, designed exclusively for this event, by some of the most famous Romanian fashion designers. While the organization addresses a multitude of causes, from promoting children’s rights, protection against violence or social inclusion, the 17th edition of the festival revolves around the cause of education. According to organization’s official communication this year’s gala concluded with over 673 700 Eur, adding up to those over 3 800 000 Eur funds cumulated in the previous 16 editions. The amount was directed towards almost 30 000 children so far. Obtaining equal and quality education for all children is made primarily through three support programs: “School After School” – aiming to prevent school abandonment; “A Second Chance” – designed for school integration/reintegration; and “Early Kindergartens” – focused on pre-school education. “It makes us glad to be able to join Save the Children Romania in their efforts for children in dire situations. We believe, education is the primary value that lies at the base of any society and we acknowledge our responsibility to contribute in this area. Access to knowledge open new horizons for anyone and gradually transform our community for the better. Save the Children Romania has an extraordinary track record of drawing attention and resources to close the educational gap so many children from vulnerable environments are facing. We are grateful to be able to support their mission of changing the statistics.” – declared Calin Vaduva – CEO Fortech. For Fortech, the project is part of a broader plan of community investment actions. Over the years, Fortech has shown commitment towards a variety of causes and managed to strengthen its CSR policy and level of involvement. Traditionally, the company made significant contributions in the areas of education, sports and creative industries, including both direct contributions or building software that helped enhance experiences. 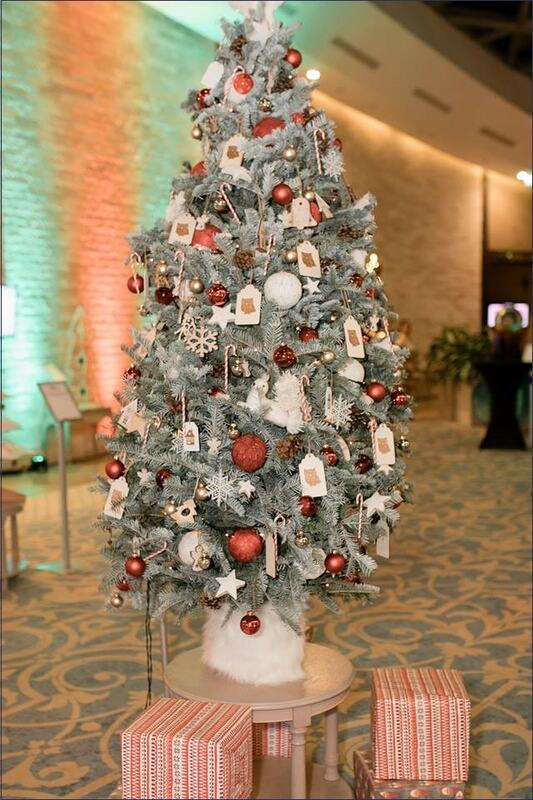 The Christmas Tree Festival started back in 2001, when Save the Children Romania, inspired by the actions done in the UK adapted and developed a unique way of fundraising, to help rewrite the future of children with a vulnerable socio-economic background. Save the Children Romania is a social institution, part of a global non-governmental organization, whose mission is to guarantee equality of chances for all children, by using its own expertise, as well as through advocacy activities and lobbying the decision makers and by mobilizing the civil society leaders.